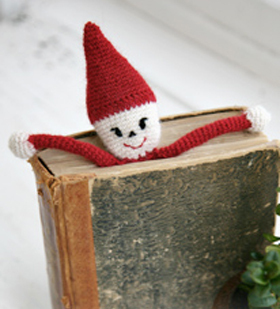 'Tis the season for Christmas crafts, knitting and crocheting holiday gifts for those special people on your list. A scarf, mittens, and hats are always welcomed, but here are a few ideas you may have not thought of. Many of these smaller knitted ideas can be knit or crocheted with yarn bits and pieces and used for Christmas party hostess gifts, too. 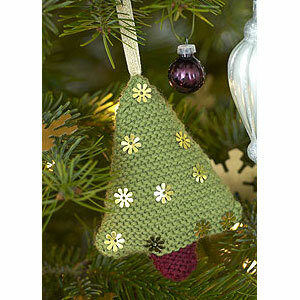 A Christmas crafts free pattern for every day until Santa comes. 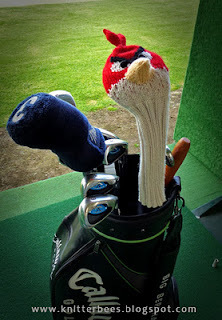 Know a golfer who loves to play Angry Birds, too? Perfect gift and it's a free golf club cover pattern from knitterbees. There are hundreds of pin cushion patterns available for free, but for all your knitting and crocheting friends knitnscribble particularly likes this one, as it holds all your knitting notions, including the scissors. This one is by Judyfromindy and just look how many things it holds. 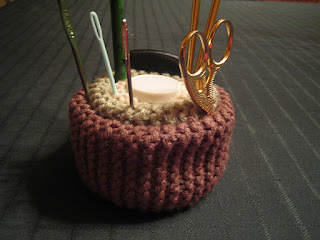 Knitting notions pincushion by Carol Ann Dubrow. 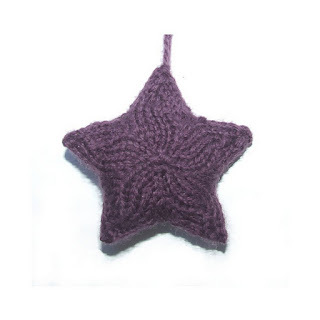 Christmas knitted Star - well there are several, but this one knit in the round is really star-like and can be used as a tree ornament or coaster. The free star pattern is by Cecile Renaud and has been tested by other knitters. So it is good to go. This Christmas Tree ornament is one of many free patterns for tree ornaments, but knitnscribble liked the colors and the classic decoration of this one. The free pattern is available at allaboutyou. 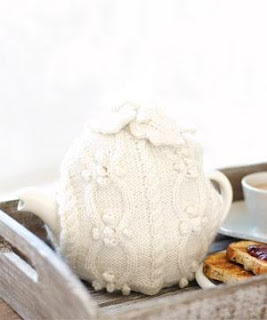 An Irish tea cosy is the perfect holiday gift to knit for friends who enjoy their afternoon tea, sitting by the fire on winter weekends. This teapot cozy has cables and bobbles and is also available as a free pattern download on allaboutyou. Don't forget Fido, knit in the round with no buttons or ties, this Norwegian dog sweater pattern is available in extra small, small, and medium sizes to fit Chihuahuas, Jack Russells or Bichon Frise and larger for Cocker Spaniels. And you can find the sweater or dog coat pattern to knit at GarnStudio. This one pictured here is knit by suzana65.